Located on Kalaka-Shimla National highway. 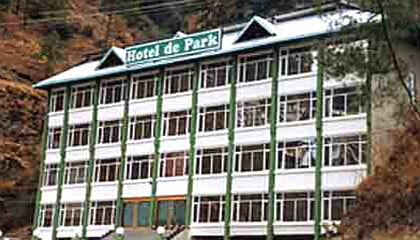 Hotel De Park is located at Ghowra Chowki and is one of the premium Budget hotels in Shimla. 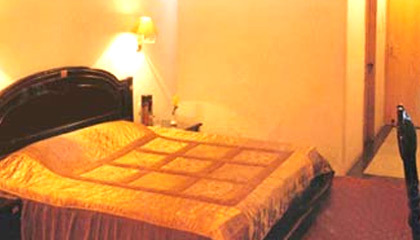 The hotel is nestled amidst Deodar trees and offer spectacular views of the surrounding landscape. 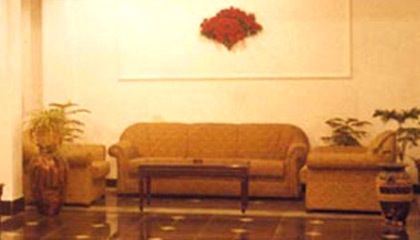 The hotel provides all the amenities and services for tourists of all types. 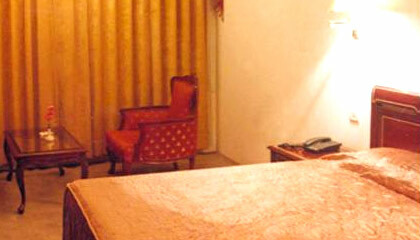 Hotel De Park comprises of 24 aesthetically designed rooms and suites which are all spacious and comfortable. 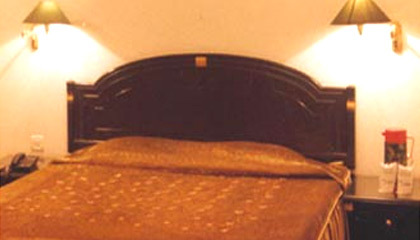 All the rooms are fitted with airy windows which offer scenic views all around. 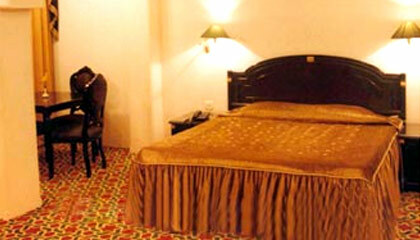 Each room provides all contemporary facilities. 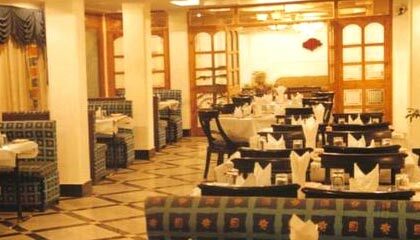 Saroor: The in-house multi-cuisine restaurant and one bar.